Professor Dewey Cornell became interested in the nascent idea of school threat assessment when he served as an expert on juvenile homicide for the 1999 FBI conference on school shootings. In 2002 he convened a research group at the University of Virginia to work with two school systems (Albemarle County and Charlottesville City Schools) to develop and field-test threat assessment guidelines. With input from a panel of national experts in violence risk assessment and prevention, the guidelines were refined and then published in 2006 as a 145-page manual, Guidelines for Responding to Student Threats of Violence, co-authored by Dr. Cornell and his colleague Dr. Peter Sheras. We began by disseminating what became known as the Virginia Student Threat Assessment Guidelines (VSTAG) in more than 1,000 Virginia schools, but soon found that there was interest in other states. During the past two decades, we have trained school teams in thousands of schools in more than 30 states and several Canadian provinces. See some recent evaluations from our clients. We have also provided training in France, Germany, and Sweden. We have conducted 2 field-tests, 5 controlled studies, and other correlational studies showing the benefits of this model. These studies are published in peer-reviewed scientific journals and are available for downloading. See our research summary. The research was conducted at the University of Virginia by Dr. Cornell in collaboration with his colleagues and doctoral students in clinical and school psychology. In November 2018 we released a new, updated manual, Comprehensive School Threat Assessment Guidelines. The team members/trainers listed below are practicing psychologists with extensive experience with school threat assessment. 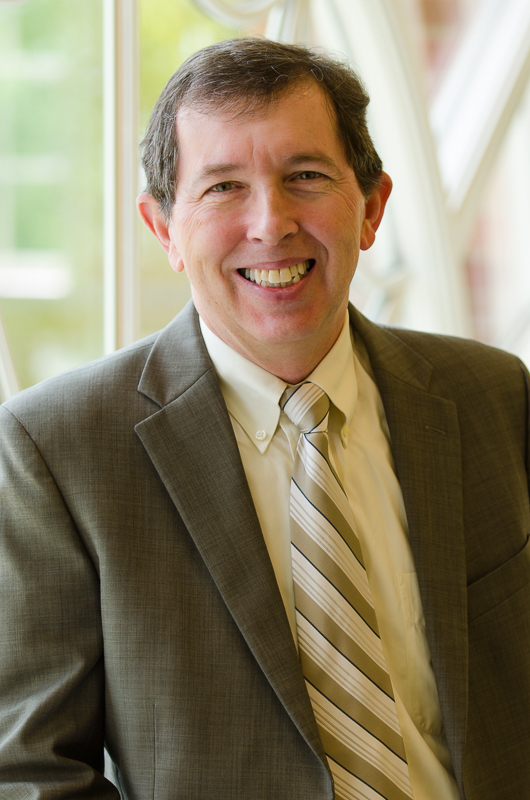 Dr. Dewey G. Cornell trained originally as a clinical psychologist to work with children and adolescents. An unanticipated opportunity to work as a forensic clinical psychologist inspired him to undertake research on adolescent homicide and violence prevention. In 1986 he joined the faculty of the Curry School of Education at the University of Virginia. At UVa, he led the Virginia Youth Violence Project to develop and disseminate programs for preventing youth violence and creating safer and more effective schools. Over the past 30+ years he has authored more than 200 publications in psychology and education, initiated statewide school climate surveys in Virginia, and developed the Virginia Student Threat Assessment Guidelines. He has trained thousands of school-based threat assessment teams in the U.S. and Canada. 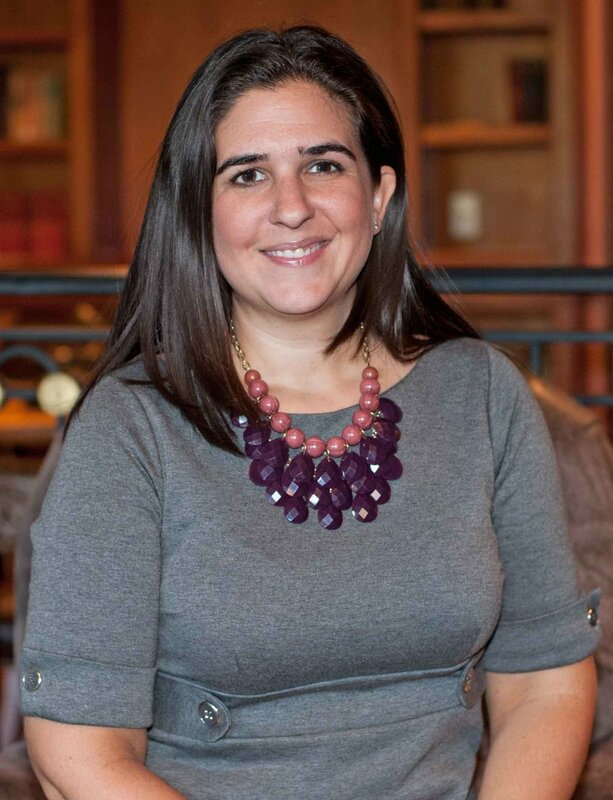 Dr. Julie Amato is a licensed clinical psychologist working in independent practice in Pennsylvania. She received her Ph.D. in Clinical Psychology from the University of Virginia in 2005. During her graduate training, she was a member of the Virginia Youth Violence Project, gained experience in threat assessment, forensic assessment, and work in a correctional setting. She conducted research on both adolescent psychopathy and gang affiliation. She completed her pre-doctoral internship at the University of North Carolina School of Medicine, and a post-doctoral fellowship in forensic psychology at the University of Massachusetts School of Medicine. After working for 10 years in the area of forensic assessment, Dr. Amato developed a specialty in sports and performance psychology, which is the primary focus of her private practice. Dr. Talisha Lee has practiced as a clinical psychologist since 2011and as a licensed school psychologist for DC Public Schools since 2013. In 2013, she started conducting developmental evaluations through Early Stages for preschool-aged children (DC Public Schools Child Find). She is currently school-based and works full-time at Van Ness Elementary School. Her work includes collaborating with multi-disciplinary teams as part of the Special Education process, facilitating the Response to Intervention Team, and consulting with teachers and families regarding social-emotional and behavioral topics. Dr. Lee is also a licensed clinical psychologist in Maryland and maintains an independent practice. She has experience working with children ranging from 4-18 years old, with a particular interest in preschool and elementary school-aged boys and girls. She has worked in a variety of settings including community mental health centers, an inpatient psychiatric children’s hospital, and schools to treat a range of disorders as well as provide parent and teacher coaching. Her doctoral dissertation identified school characteristics associated with dropout rates for Black and White students in 280 Virginia high schools. She was a member of the UVA Youth Violence Project research team for four years and contributed to research on the Virginia Student Threat Assessment Guidelines. Dr. Megan Eliot is a clinical psychologist and serves as the Clinical Director of the Integrative Trauma Program at the National Institute for the Psychotherapies. Dr. Eliot obtained her Ph.D. in Clinical Psychology from the University of Virginia in 2009 and completed internship training at Lincoln Medical and Mental Health Center in the Bronx, NY and postdoctoral training at The Stamford Child Guidance Center in Stamford, CT. Dr. Eliot has worked with children and families across school, agency, and hospital settings. As a graduate student, she was a member of the Virginia Youth Violence Project and worked on multiple studies related to school climate and school violence. Her doctoral dissertation on School Characteristics That Promote Student Help Seeking for Threats of Violence was awarded the 2010 Outstanding Dissertation Award by Division E of the American Educational Research Association. Dr. Eliot specializes in the treatment of trauma and is trained in multiple modalities to address trauma symptoms including Sensorimotor Psychotherapy, EMDR, TF-CBT, GABI, and ARC. In addition to providing therapy and psychological assessment for children and families in her private practice, she consults with schools and pediatric primary care settings on the creation of trauma informed treatment environments. Jim is a school psychologist with 25 years experience in mental health. His tenure in education is supplemented by an early career in clinical psychology where he served youth in residential, inpatient and outpatient settings. Jim directed a long-term, residential treatment program for adjudicated youth. From 1994-2000, Jim’s practice focused on adolescent psychodiagnostics and cognitive therapy at Lake Cumberland Regional Hospital and Ephraim McDowell Regional Medical Center. Led by a desire to work with youth in an early intervention framework, Jim returned to graduate school and completed his school psychology training in 2000. Over the next 13 years, Jim provided special education assessment, consultation and staff development services for Laurel County Schools. In 2013, Jim joined the newly formed Southeast/ South-Central Educational Cooperative as a regional behavior consultant. Jim is certified through the University of Kentucky as a trainer in Trauma Informed Care, and the National Council for Behavioral Health for Youth Mental Health First Aid. Jim chairs the Kentucky Department of Education’s LD Tables advisory panel, serves as KDE Liaison for the Kentucky Association of Psychology in the Schools and works closely with the Kentucky Department of Education in several capacities related to special education and mental health supports. 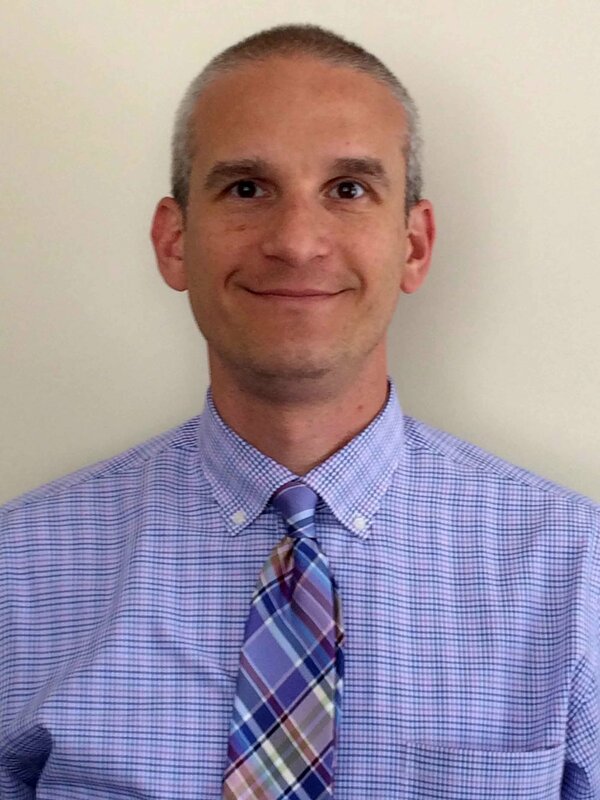 Dr. Sebastian G. Kaplan is an associate professor in the Departments of Psychiatry and Behavioral Medicine (Child and Adolescent Psychiatry Section) and Family and Community Medicine at the Wake Forest University School of Medicine in Winston-Salem, NC. 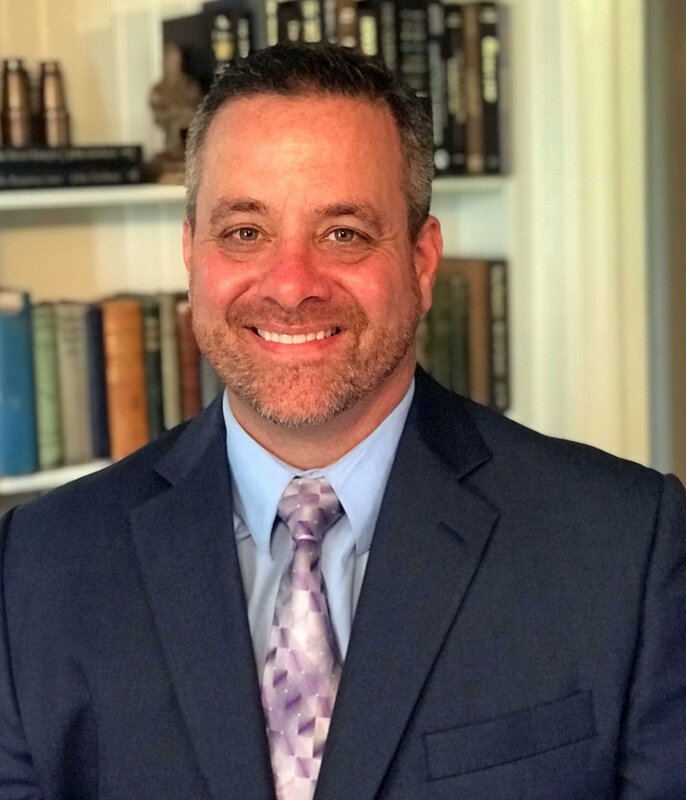 Dr. Kaplan began his career as a special education teacher before returning to graduate school and obtaining his Ph.D. in clinical psychology from the University of Virginia in 2005. During his graduate training, he was a member of the Virginia Youth Violence Project, where he helped develop the Virginia School Threat Assessment Guidelines. Dr. Kaplan provides individual and family psychotherapy, primarily with adolescents and young adults. He is also a member of the Motivational Interviewing Network of Trainers (MINT) and provides training and consultation in MI. He is co-author of “Motivational Interviewing in Schools: Conversations to Improve Behavior and Learning” (Guilford Press 2016). Dr. Farah Williams is a licensed clinical psychologist, service coordinator for Child and Youth Services, and Site Director at Scott County Behavioral Health Services. Dr. Williams graduated from the University of Virginia in 2001, with a Bachelors degree in Psychology. She began her graduate studies in Clinical Psychology at the University of Virginia in 2003. As a staff member of the Virginia Youth Violence Project, Dr. Williams published a paper on student help-seeking to prevent violence, co-authored two book chapters on student threat assessment, completed her dissertation on parent attitudes toward bullying in middle school, and made substantial contributions to two statewide studies: one on suicide prevention training and another on high school safety conditions. After completing her doctoral training in 2008, Dr. Williams continued as a postdoctoral fellow at the Virginia Treatment Center for Children, where she also served as a juvenile forensic evaluator for the City of Richmond Juvenile Court. After completing her postdoctoral training, Dr. Williams returned to her hometown of Scott County and accepted a position as a Site Director and Services Coordinator for Child and Youth Services with Frontier Health/Scott County Behavioral Health Services. In addition to her administrative duties, Dr. Williams continues to provide clinical services, including outpatient therapy, crisis intervention, and psychological evaluations with a focus on forensic assessment. Frank Zenere is a school psychologist and District Coordinator of Student Services/Crisis Program for Miami-Dade County Public Schools, the nation’s fourth largest district serving over 350,000 students. Over the last 25 years, Frank has coordinated and assisted in the provision of crisis intervention support at hundreds of schools impacted by a critical incident or disaster. He has served on numerous state and national committees overseeing the development of school safety policies and procedures. Frank has also been active as a trainer and crisis responder at state, national and international levels. He has provided crisis response services in the aftermath of earthquakes in Turkey, El Salvador and Haiti, the tsunami in Sri Lanka, the September 11, 2001 terrorist attack on New York City, mass casualty school shootings, and youth suicide clusters. Frank responded to Connecticut following the shootings at Sandy Hook Elementary School, where he provided recovery strategies for local caregivers. He assisted in the planning and delivery of support services following the tragedy at Marjory Stoneman Douglas High School in Parkland, Florida. Frank also provided crisis intervention services in Orlando, Florida following the mass shooting at Pulse night club. He responded to Puerto Rico to assist the Department of Education in preparing to address the social-emotional needs of students returning to school after hurricane Maria. Frank served as a 10-year member and former chairperson of the National Emergency Assistance Team for the National Association of School Psychologists (NASP). He has received three Presidential awards from NASP for his service to children and school psychology. Frank has written numerous articles for national publications and journals regarding his expertise and experiences, and recently spoke at a Congressional Briefing on Capitol Hill regarding school safety.